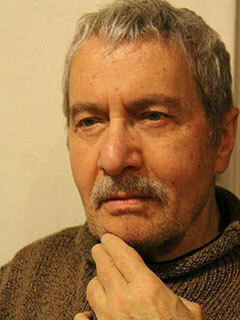 Michael Parenti is the author of twenty-three books, including History as Mystery, The Terrorism Trap, Democracy for the Few, Against Empire, Dirty Truths, Blackshirts and Reds, and America Besieged. His work has been translated into nineteen languages. He lives in Berkeley, California.